Who Buys Used & Refurbished Medical Equipment? Some customers value familiarity and a good reputation. In certain instances, medical professionals would rather work with tested equipment that’s trusted and has a record of accuracy and performance. If that means they can also acquire the equipment for a fraction of the cost of buying new—without sacrificing a service program and warranty—that’s even better. Some facilities may even look for a particular model after it’s no longer being produced by the manufacturer if it has some features that newer models don’t include. If you operate clinical simulation labs for medical and nursing students, used and refurbished devices are a very attractive option. 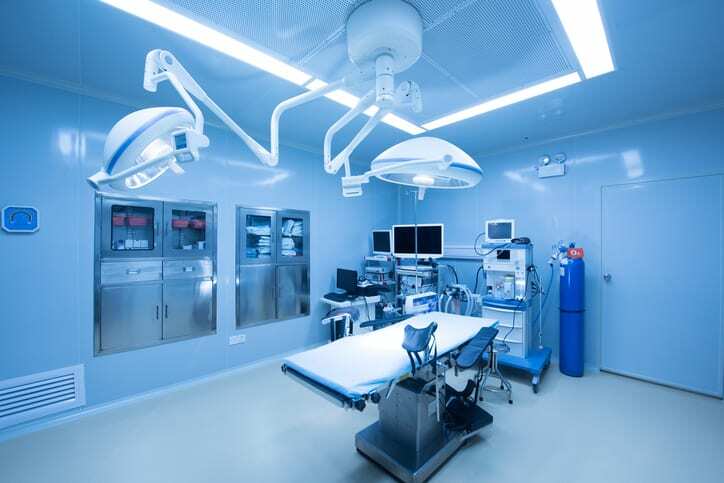 Although these labs will use updated and upgraded products that are comparable to current technology used in clinical settings, no two real-world facilities are alike. Using equipment that’s a few years old is just as beneficial to students as they prepare to enter the patient care industry. Companies with global educational and charitable interests may choose to donate refurbished medical equipment. Used and refurbished items mean that dollars can be stretched further, increasing the number of patients that can be helped. Although the equipment may not be brand new, it can still raise awareness about new devices and medical techniques while maintaining quality, safety, and functionality. Extending the lifetime of medical equipment reduces waste. This behavior is consistent with the current global trend towards reusing products and conserving resources. Choosing to buy secondhand devices is just one way to promote this type of stewardship. Are you thinking of buying used or refurbished medical equipment? Contact US Medical Systems at our Fort Mill, SC headquarters to find out what options may work best for you.